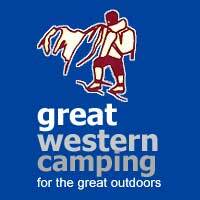 Established in 1990 and now part of Great Western Camping we are one of the leading winter sports specialists in the South West. We now have the new Salomon and Head skis and custom fit boots, protective gear from Scott helmets to Bolle goggles and the clothing range is amazing with something for everyone from great quality brands Patagonia, Icepeak, Five Seasons, Salomon and The North Face. 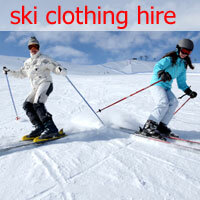 Our hire service has a huge choice of styles at very economic prices and includes skiwear, snowboard clothing and children's wear. 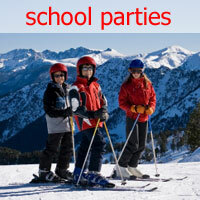 We run a specialist hire service for schools. 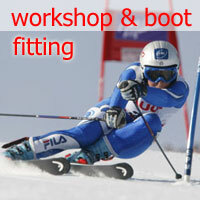 Don't forget that you can also have your skis serviced and fitted in our fully equipped workshop.